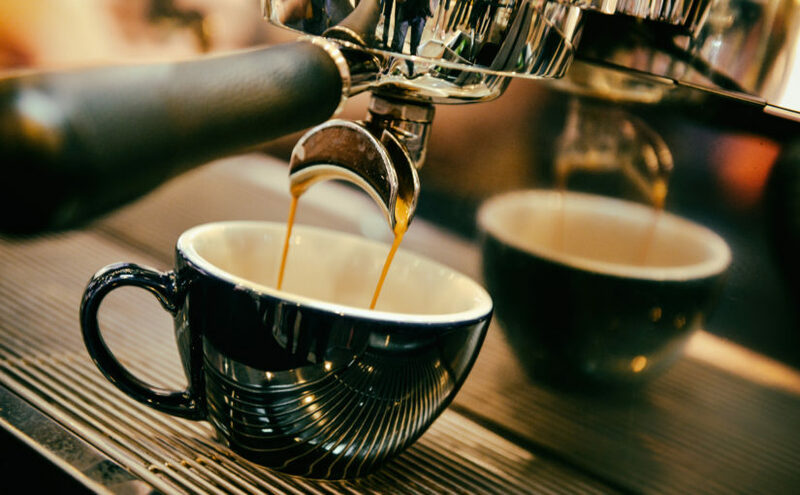 As we have recently started a new venture involving the recycling of disposable coffee cups, we have been very interested to learn more about the popular drink they contain. After all, the whole nation is hooked! We have collected together some of our favourite and most interesting coffee facts and figures below for your enjoyment. A pending coffee or ‘caffè sospeso’ is a tradition that began in the working class cafés of Naples around a century ago, and has since spread across the world. The tradition involves those in good fortune buying two coffees — one for themselves to drink, and one in advance for someone else who can’t afford it. The extra coffee is then served to someone in need later that day. This idea fits in nicely with the ‘random act of kindness’ ethos that is so popular at the moment. 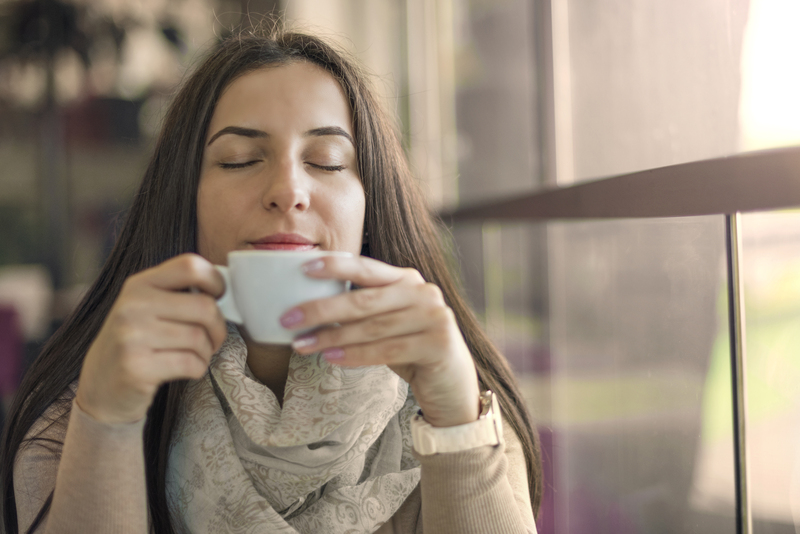 Coffee actually does not taste as good as it smells, and this is because it interacts with our saliva before we swallow it, which in turn changes the flavour. When a couple in Turkey decide they’d like to get married, the groom and his family visit the bride and her family. The bride serves everyone normal coffee except for the groom, who will receive a coffee containing salt. If the groom can drink this coffee without pulling a face, he’s a keeper! Some store-bought coffee is injected with a fresh coffee aroma — while this smell partly originates from the coffee itself, it is not the aroma of the original product. The oldest ever cat, Creme Puff, lived to be 38 years old and passed away in 2005. Crème Puff enjoyed a coffee every morning, alongside a meal of bacon, eggs and broccoli. On its own, this would be interesting enough, however Creme Puff’s owner also owned the previous oldest cat, Grandpa Rex, who lived for 34 years and enjoyed the exact same diet. It has been theorised that the saucer was originally used to sip the coffee from as it cooled much quicker than in the cup. Every single scene in the film Fight Club features a Starbucks cup. The brand were apparently happy with this, but didn’t allow their name to be used on the coffee shop that gets destroyed in the film. 25 billion cups of coffee are consumed globally every day. It takes 140 litres of water to grow and process and then make a single cup of coffee. Dark, roasted coffee may be richer in flavour but actually contains less caffeine than lighter blends due to the roasting process. It is possible to overdose on coffee, but it would take 100 cups for you to ingest too much caffeine. 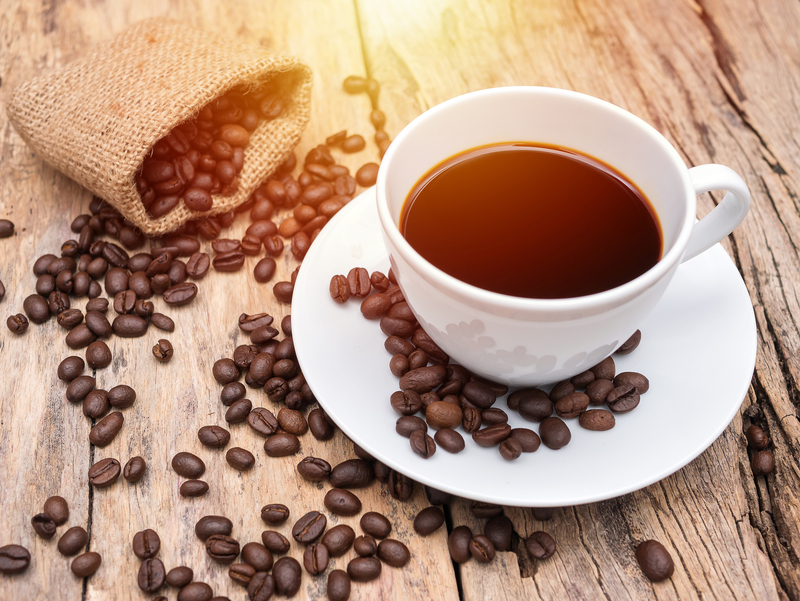 Coffee was the first ever ‘food’ to be freeze-dried, and this occurred during World War II. 40% of the world’s coffee supply comes from Brazil, making it the biggest supplier. 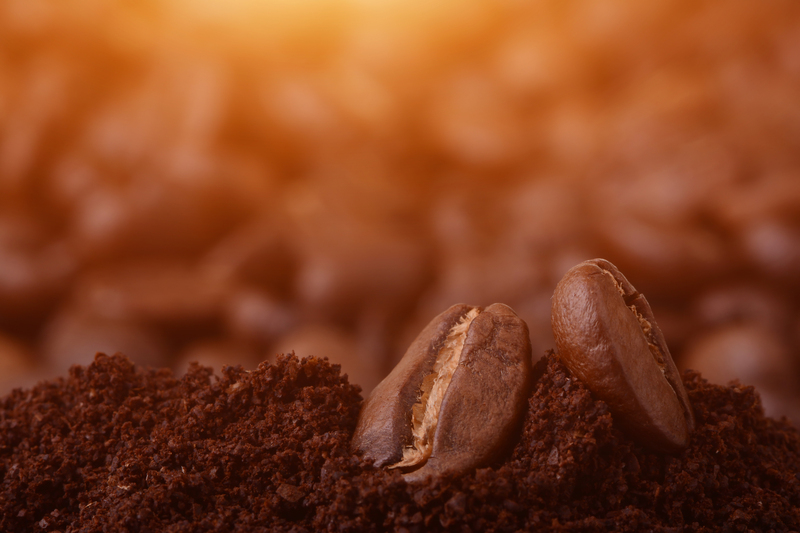 There are over 100 species of coffee, however we only drink two types — Arabica and Robusta. Robusta contains more caffeine than Arabica. Did you know Forge offers coffee cup recycling? Get in touch today to arrange affordable cup collection and recycling for your Yorkshire business! Next Next post: Disposable nappies or real nappies: which should you use?